Description: A magical bonfire like the one Renn and Zio have set up in Mobius! Completely safe as inside decor. 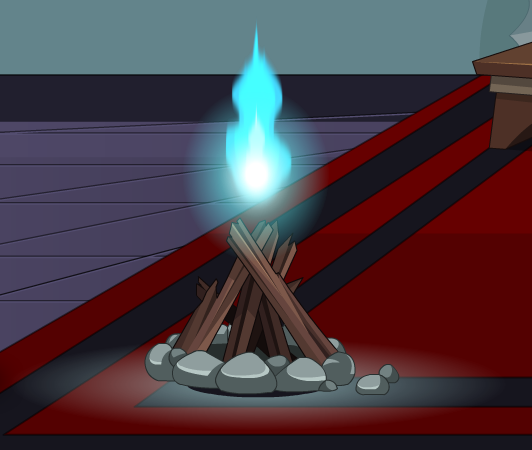 Note: Also see Magically Super Bonfire. Thanks to Sasuke_kool1, The Legendary Hero and Xill Zera.